The first ever JL dog jacket! You may have spotted prototypes of these jackets over the summer and we are happy to announce that they have been perfected. We added an adjustable snap enclosure for ease of attachment. 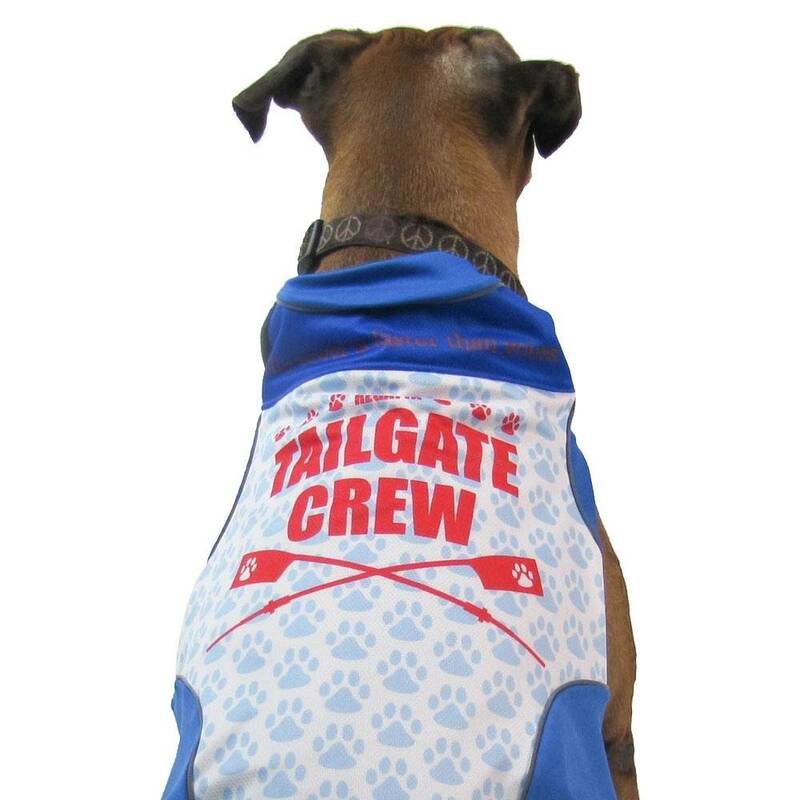 Your canine will love the warmth and style that this jacket provides.